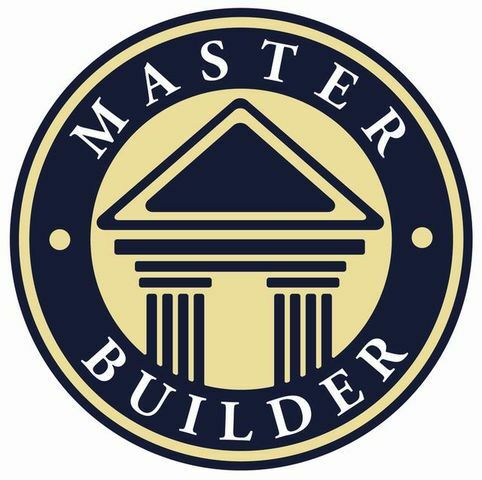 F.J. & N. Richards Master Builders are a family business, established in Camberwell in 1964, with more than 40 years experience building quality homes and renovations. Owned and run by the Richards family, Ben Richards is now the third generation to make building his passion. With experience in Sustainable design and construction practices we are able to build not only new sustainable homes, but also renovate existing homes with these principles in mind. We have close working relationships with some of Australia’s leading Architects and can easily arrange for the design and construction of your new home or renovation. Do you own a period style home? We pride ourselves on matching existing architecture, incorporating new concepts in open space and sustainable living. We can match every detail of period design homes, from plaster cornices right down to sourcing the exact bricks that the original house was built from. Our tried and tested quality tradesmen will give you “The best possible job at the best possible price”. Is your family growing? Feeling cramped? Need more room? We will transform your old cottage with badly planned lay out into a grand home full of light and space.